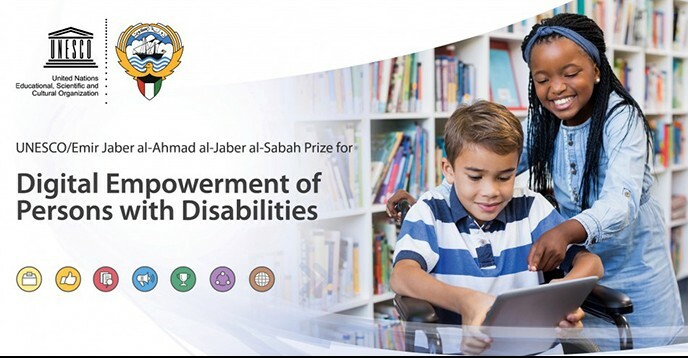 The UNESCO/Emir Jaber Al Ahmad Al Jaber Al Sabah Prize for Digital Empowerment of Persons with Disabilities (hereafter the Prize) is to recognize the outstanding contributions of individuals and organizations in promoting the inclusion; and enhancing the lives of persons with disabilities through the application of digital solutions, resources, and technologies. 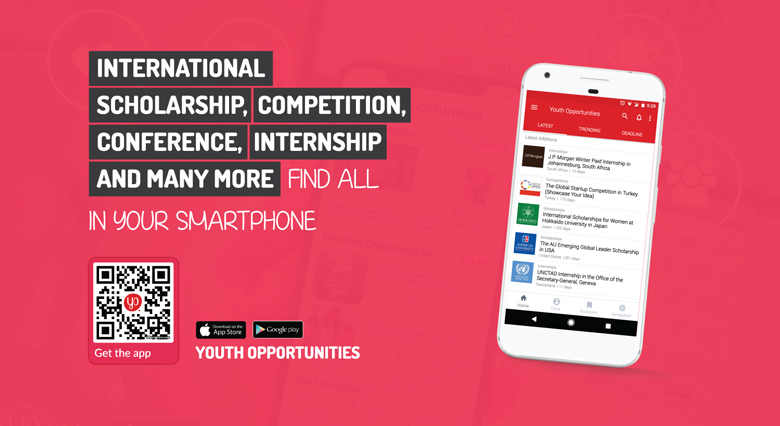 The total amount available for the Prize biennially is USD 40,000, which will be distributed equally between the individual and the organizational winner. UNESCO will publicize the Prize winners and will seek to work with them to enhance and promote their continued activities in the field of the digital empowerment of persons with disabilities. Eligible applicants are individuals (applying either individually, or representing a group of people) or organizations (an institution, non-governmental organization or other public or private entity). Individuals and organizations applying for the Prize must have been active in the field for a minimum of five years, and have proven results from their efforts and activities. Nominations can be endorsed and proposed by Ministries in charge of relations with UNESCO, National Commissions for UNESCO and Non-governmental organizations having official relations with the Organization.